Select:The war in Zagreb began over a pack of cigarettes. For readers of The Tiger’s Wife and All the Light We Cannot See comes a powerful debut novel about a girl’s coming of age – and how her sense of family, friendship, love, and belonging is profoundly shaped by war. Zagreb, 1991. Ana Jurić is a carefree ten-year-old, living with her family in a small apartment in Croatia’s capital. 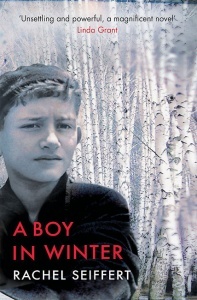 But that year, civil war breaks out across Yugoslavia, splintering Ana’s idyllic childhood. Daily life is altered by food rations and air raid drills, and soccer matches are replaced by sniper fire. Neighbours grow suspicious of one another, and Ana’s sense of safety starts to fray. 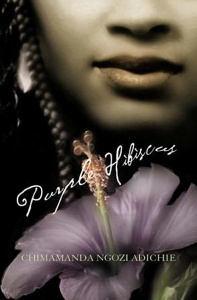 When the war arrives at her doorstep, Ana must find her way in a dangerous world. New York, 2001. Ana is now a college student in Manhattan. Though she’s tried to move on from her past, she can’t escape her memories of war – secrets she keeps even from those closest to her. Haunted by the events that forever changed her family, Ana returns to Croatia after a decade away, hoping to make peace with the place she once called home. 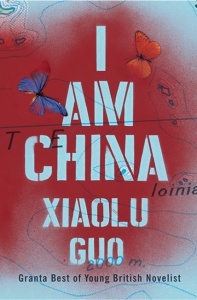 As she faces her ghosts, she must come to terms with her country’s difficult history and the events that interrupted her childhood years before. 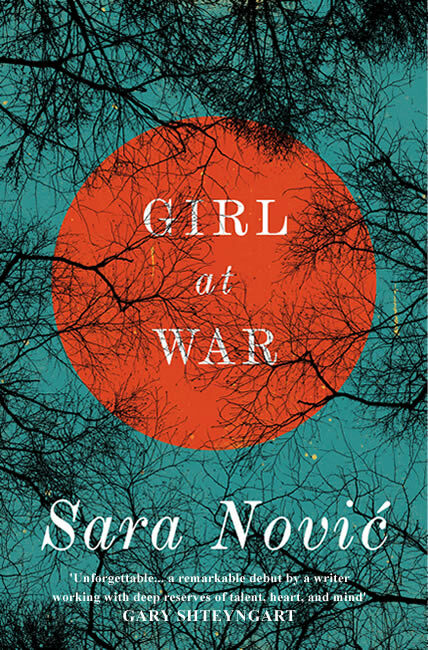 Moving back and forth through time, Girl at War is an honest, generous, brilliantly written novel that illuminates how history shapes the individual. 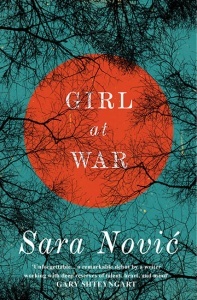 Sara Nović fearlessly shows the impact of war on one young girl – and its legacy on all of us. 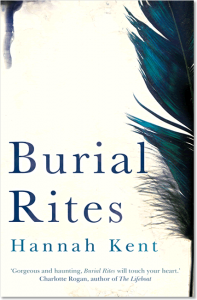 It’s a precocious debut by a writer who has stared into recent history to find a story that continues to resonate today. 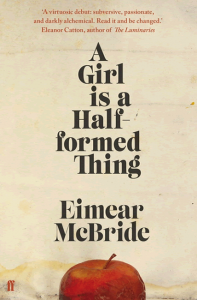 Astonishing… Girl at War is an extraordinarily poised and potent debut novel, a story about grief and exile, memory and identity, and the redemptive power of love. 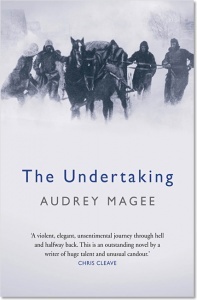 Powerful and vividly wrought… Novic writes about horrors with an elegant understatement. In cool, accomplished sentences, we are met with the gravity, brutality and even the mundaneness of war and loss as well as the enduring capacity to live. Novic excels at distilling visual poetry from action scenes… [she] has breathed fire and ice into these pages. Immersing herself in the darkest materials, she has given us the real stuff dystopian fantasies are made of. The war in Zagreb began over a pack of cigarettes.